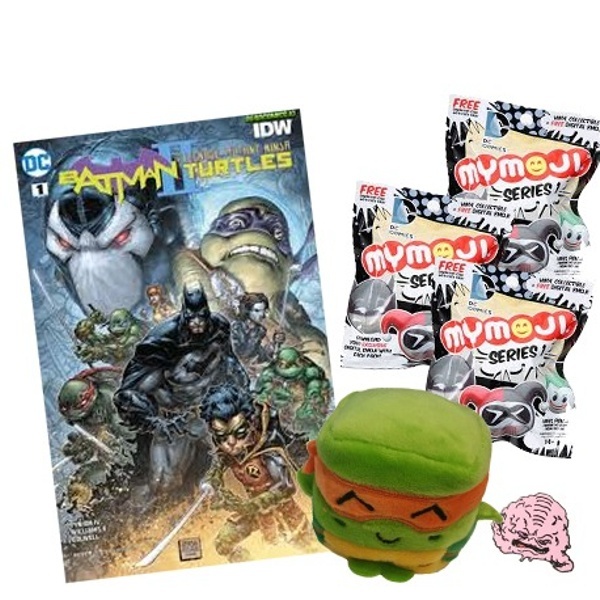 Enter your email address below to receive a notification when TMNT Fan Site Subscription Box starts accepting new sign-ups! 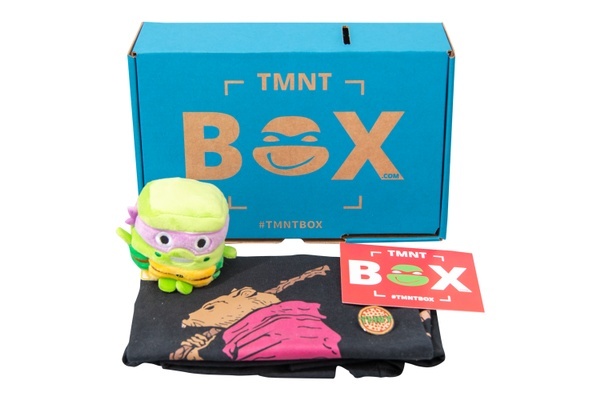 Enter your email address below to receive a notification when TMNT Fan Site Subscription Box is accepting new sign-ups again. 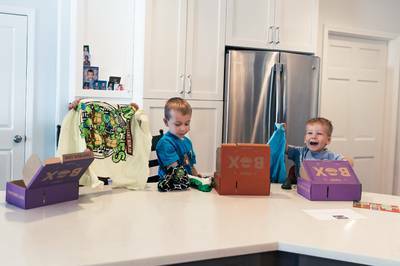 Boxes ship within two weeks of initial subscription and then every 3 months after for subscription length terms. 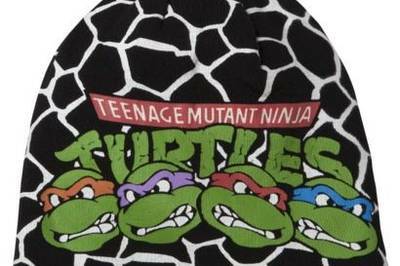 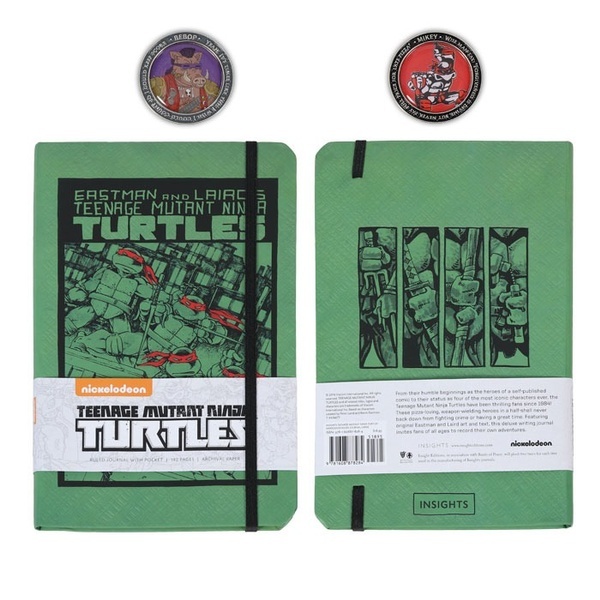 Four times a year we'll send you new TMNT merchandise to add to your collection. 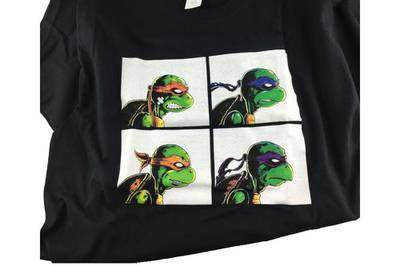 Offering licensed merchandise and even exclusive art pieces not available in the market. 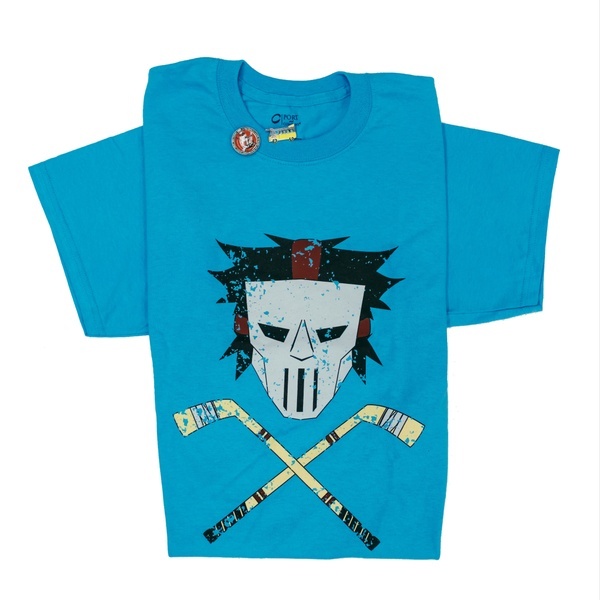 We partner with artists to get unique merchandise like sports water bottles, cinch bags, shirts, and more. 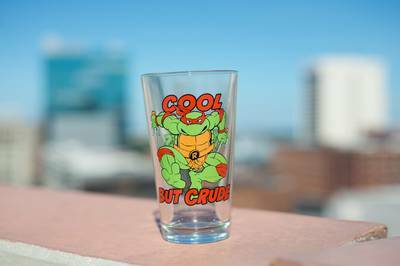 Weekly #TurtleTuesday Giveaways through social media. 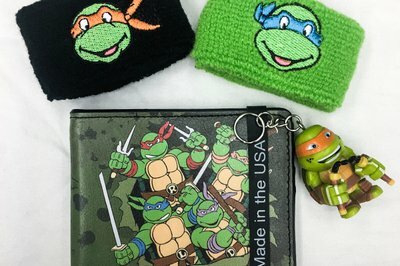 Quarterly TMNT fan subscription boxes. 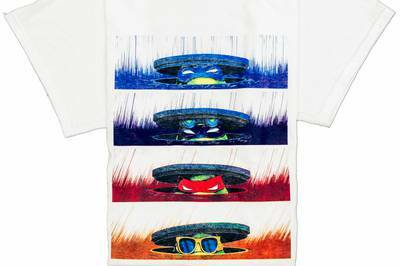 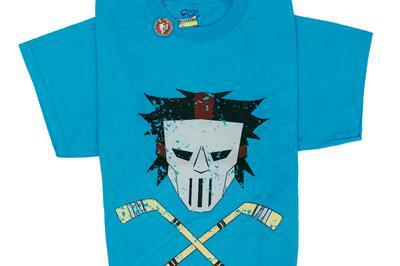 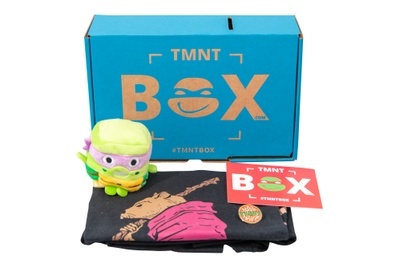 Guaranteed Exclusive TMNT Box Featured Artist Apparel Item in each box. 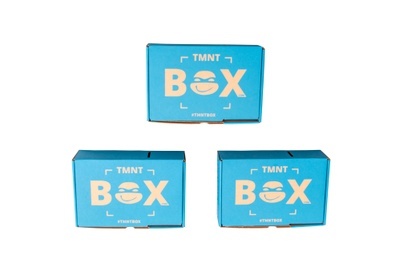 I loved the first box I got but I just don't have the money to pay for it at the moment. 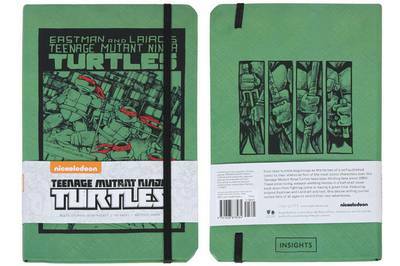 This is the perfect gift that keeps on giving for any tmnt fan!!! 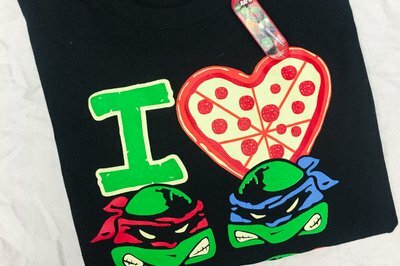 Love everything I get. 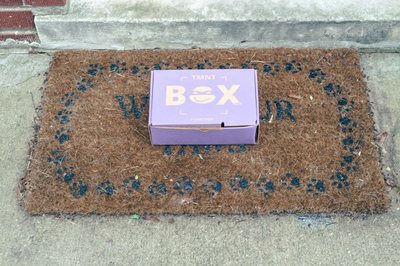 Look forward to my monthly box.